Most people recycle in their homes, but by extending your actions to the office, you could be making an even greater impact. 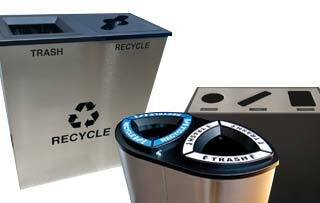 There are numerous benefits of recycling, both for your business and the environment. Plus, recycling programs are very easy to implement; through just a little effort, you can make a big difference. There is really no reason not to recycle. Reduced waste means reduced costs. In fact, if you take metal for rebate, you could even make money where you normally lose it. Recycling reduces 10 major types of air pollutants and eight categories of water pollutants. For every ton of paper your recycle, you save 7000 gallons of water and 17 trees, reports the U.S. Environmental Protection Agency. Recycling also decreases the strain on landfills. This is particular important for materials such as office electronics, which contain toxins that could otherwise contaminate groundwater, affecting the health of your local community. Saving energy is beneficial on both a financial and environmental level. Take the example of aluminum cans: creating a can made from recycled material requires less than 5 percent of the energy needed to create one from fresh bauxite ore, according to the Office of Waste Management. To put this into perspective, these energy savings are around the same amount needed to power a television for three hours. Many types of electronic equipment contain precious metals and other useful materials in their circuit boards and power supplies. By recycling things like old computers, you can reduce the need for environmentally damaging strip mining. The recycling industry requires a far greater workforce than waste management. In California, for example, for every job in recycling collection, eight are created for manufacturing the recovered materials, reports Stanford University. Consumers love to know that the companies they buy from are responsible; advertising your recycling efforts may even increase customer loyalty. 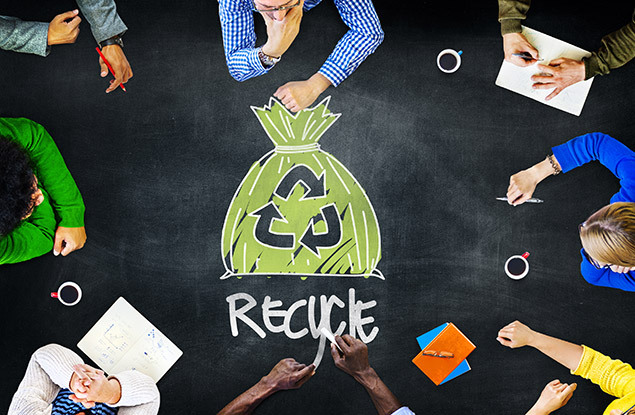 Recycling can also improve your image with employees — seeing an effort being made in the office can boost morale, lower staff turnover, and increase individuals’ efforts at home. 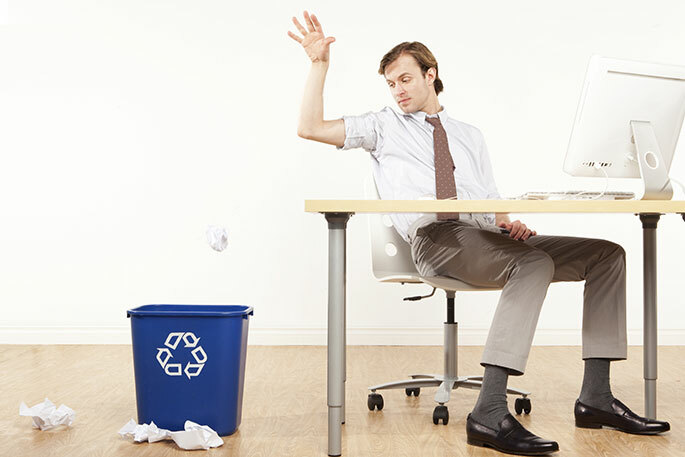 Starting an office recycling program will allow you to take full advantages of the benefits of recycling. 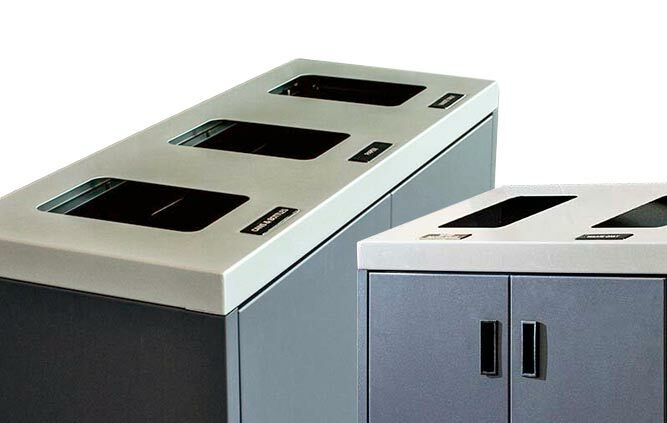 Contact us at Waste Wise Products Inc. for recycling bins and site furnishings that will encourage your employees to recycle, while adding to the aesthetics of your office. 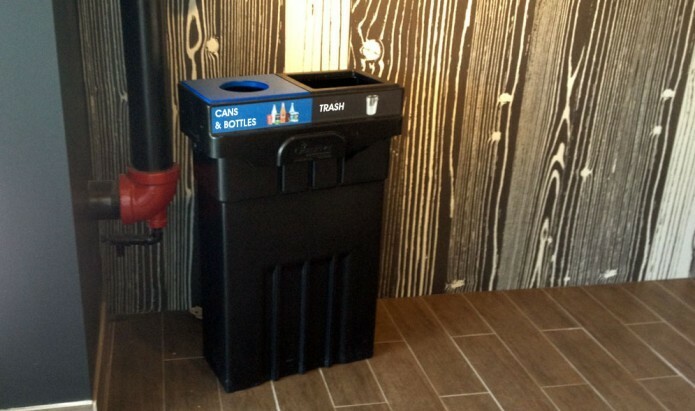 It would be really nice to have a recycling garbage bin for an office. It would help the environment by reducing 10 of the major types of air pollutants. If I were a business owner then I would want people to know that we would recycle to help save the environment. I liked how you pointed out that recycling has a numerous host of environmental benefits that come from proper recycling. 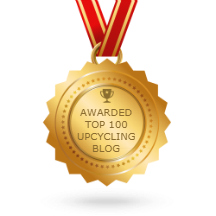 I especially appreciated how you took the time to mention that recycling significantly reduces air and water pollution. To me, this would be enough of a benefit by itself to get me to recycle more. Wow, it’s interesting that you mentioned that for every job in recycling collection, eight are created for manufacturing the recovered materials. That’s great! My kids asked me why we recycle, and I simply told them it’s good for the environment. I then started to wonder what other benefits recycling might have. Thanks for the information-I learned a lot! Personally, I think that it is more efficient to recycle and use recycled materials. I didn’t even know that there were effects as dramatic as the article states. Wow, I didn’t realize there were so many benefits that came from recycling in the workplace. I like how you point out that not only does it protect the environment, but it also helps the image of the company. I imagine that it would also help employees feel like they were making a difference, and take pride in working for a company that cares about the earth. Food waste should be regarded as a resource that is not yet being tapped. With that in mind, according to Waste360, the Los Angeles County Sanitation Districts have begun diverting food waste and turning it into methane, which can then be sold as biofuel. Researchers are attacking the problem of plastic pollution by cheaply developing biodegradable plastics. Regular plastic is derived from oil and tends to have a life that lasts for thousands of years, hence the islands of plastic waste that have been found floating in the oceans and littering the world's beaches.